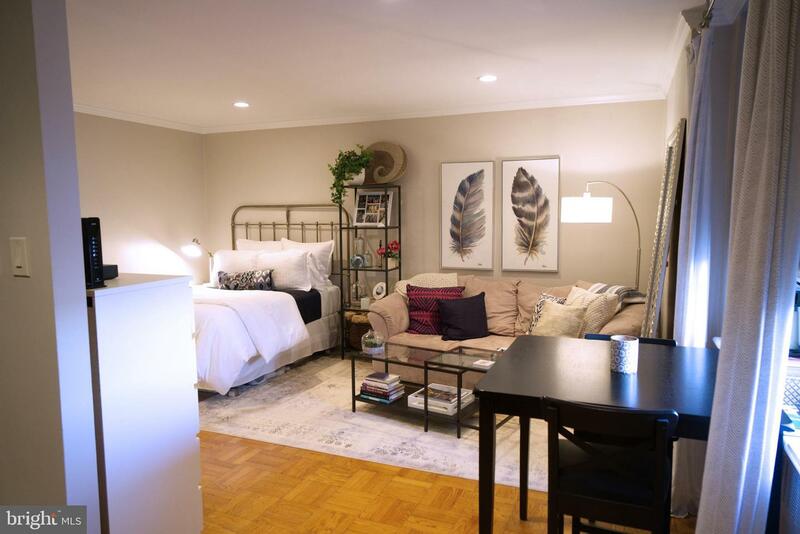 Available Late April/Early May: Live across the street from the Philadelphia Museum of Art, gorgeous year-round scenery of Philadelphia's Waterworks and outdoor appeal of Kelly Drive. 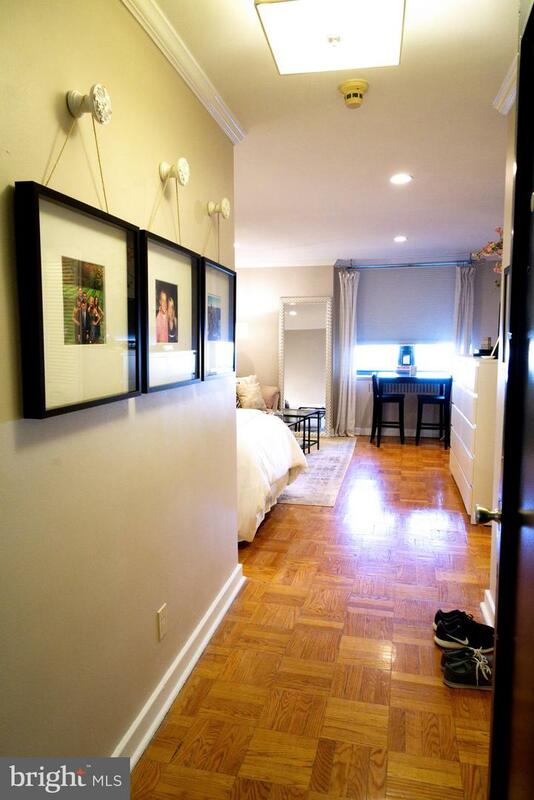 This unit is in the luxurious Parkway Condominium. 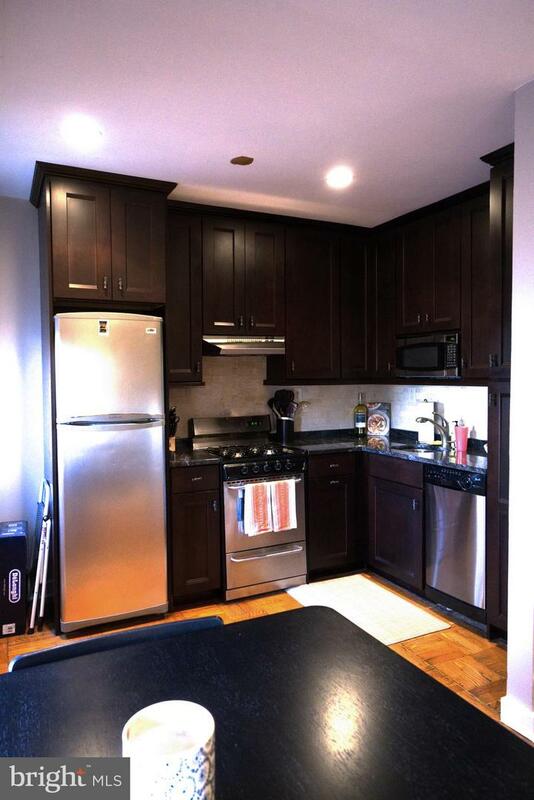 This location also offers ample public transportation options, and quick highway access-- perfect for commuters! The Parkway condominium offers deluxe amenities including a 24-hour front desk concierge in the marble lobby, shuttle to Center City and Columbus Boulevard, a community room, and a 24-hour fitness center with a variety of machines and TV's. 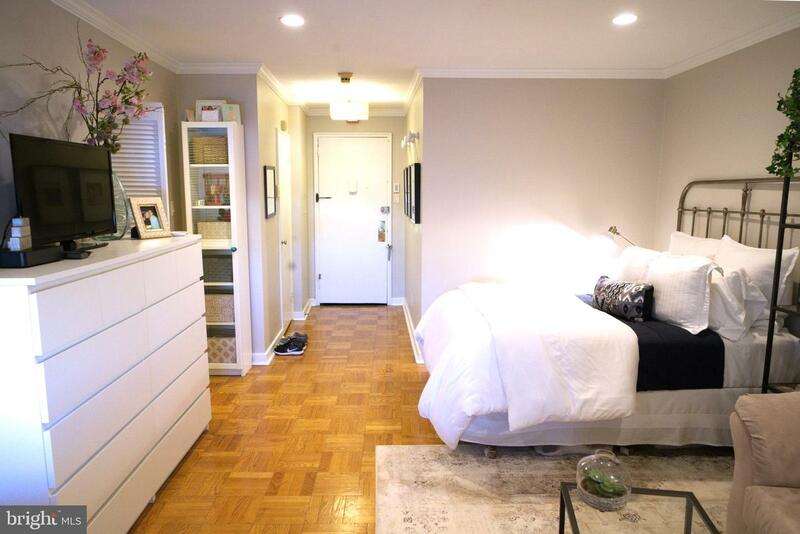 This is a studio unit, offering hardwood floors, bright natural light, and in-unit washer/dryer. 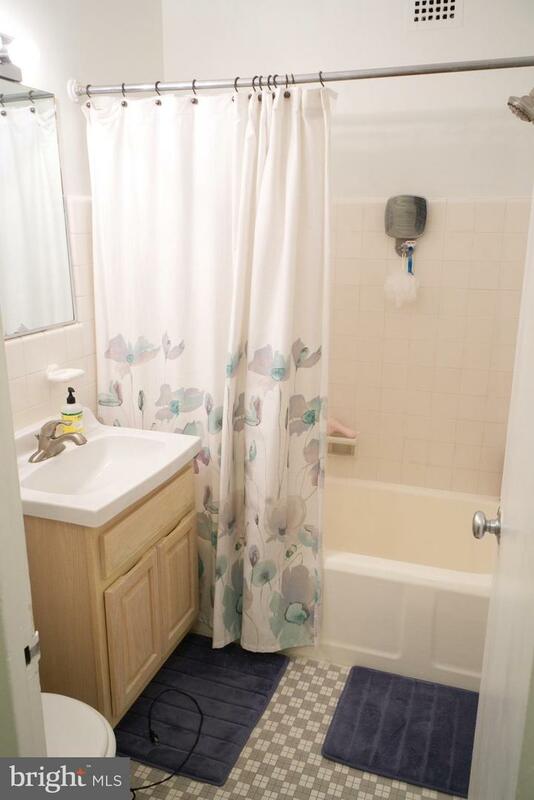 The kitchen is an L-shaped layout, and features a stove, dishwasher, refrigerator, great cabinet space, and very nice granite countertop.Schedule your showing today!Generally, first month, last month, one month security deposit due at lease signing. Other terms may be required by landlord. $45 application fee per applicant. Pets are conditional on owner's approval and may require an additional deposit, if accepted. (Generally $500/dog and $250/cat). 50lb weight limit for pets. Water is included in rent. Tenants responsible for all other utilities: gas, electricity, cable/internet. 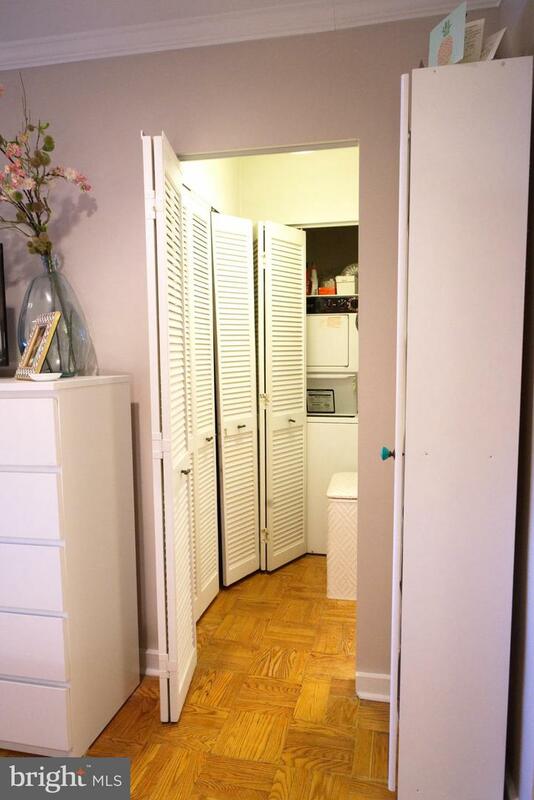 Building issues a $200 move-in/out fee, and $25 for optional bike storage.